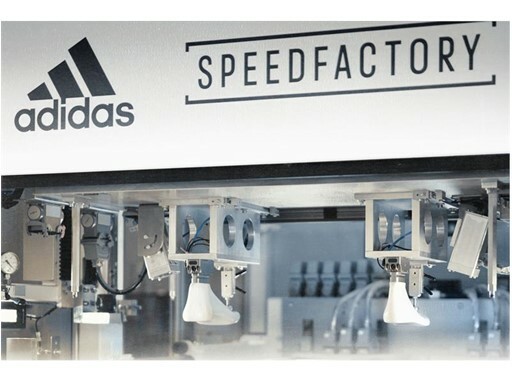 adidas has announced the first major project to be created at its SPEEDFACTORY facility in Ansbach, Germany. The launch of the AM4 series heralds a significant moment for the brand in terms of the future of manufacturing, with SPEEDFACTORY being a facility that will allow adidas to explore, test and co-create with consumers, as well as constantly invent and reinvent design and define the future of how the brand creates. The launch also marks the start of a key city journey for adidas SPEEDFACTORY, with the first product, the adidas Made For London (AM4LDN), which is tailored specifically for London, being the first of six key city locations that will have individually crafted footwear created. 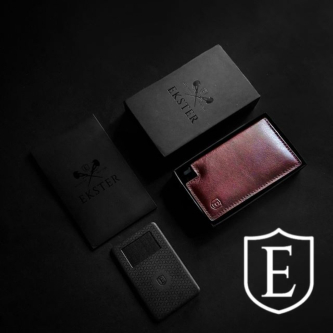 In the coming months Paris, Los Angeles, New York, Tokyo and Shanghai will also have bespoke product created tailored to the unique demands, and using local market insight, of each respective city. 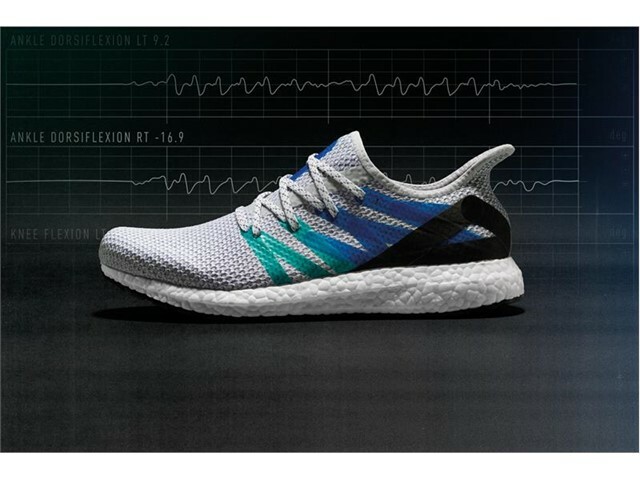 Designed with a range of consumer benefits, such as lightweight stability and a far more sustainable product, the AM4 is a further step in what adidas believes will be the future of the industry with SPEEDFACTORY allowing for the creation of state-of-the-art product made for individual needs using athlete data. Each shoe is co-created using athlete data to help shape the design and development process. The AM4 project will be a constant BETA mode, with insights taken from consumers following each product launch used to shape future designs. In the development process for the AM4LDN, adidas has worked closely with a group of consumers from the city in order to gain unique insights into the specific demands of runners in London. This process will be applied in future locations in order to create the ultimate tailoring possible for each city. 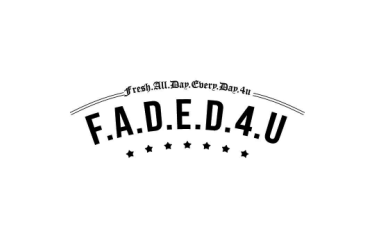 The SPEEDFACTORY in Ansbach, Germany is now fully operational and will soon be joined by a second facility in Atlanta, USA. The production of AM4 footwear for all markets will be supported by both locations, but each facility’s main focus will be localized production.